Welcome to our official AROMA website! 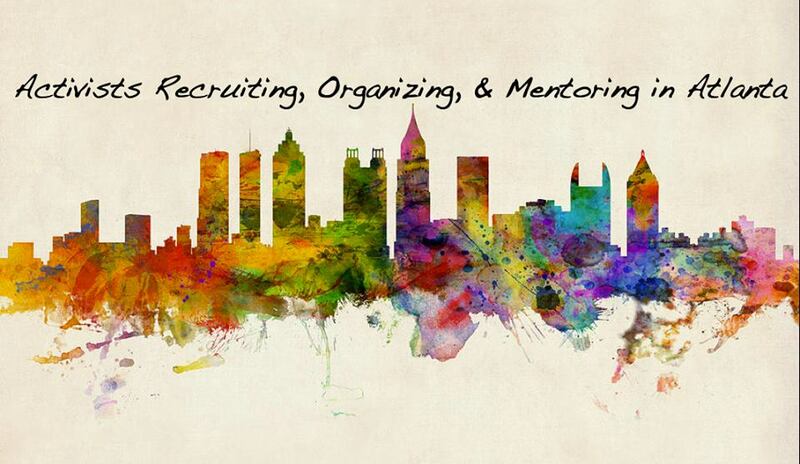 As the organization grows, we will be adding more and more resources to help anyone in Atlanta make a difference. Remember, we meet every last Thursday of the month at 7:30 PM at Little Five Points Community Center.